Boy Hagemann started producing music on his computer while his friends practiced in local rock bands. He was fascinated about the sounds that could be created using just a computer, He sometimes skipped college to have fun with his music. After some time a friend noticed what Boy had achieved thus far. He introduced him to a local radio dj who had a dance show. From here on, Boy developed his sound more and more. Boy Hagemann met Robin “Jaydee” Albers on one of the parties that was held by the radio show. Robin Albers spotted the talent in Boy and offered him a record deal. Meanwhile Boy kept shaping his sounds to the limits. Not much later Robin asked him to remix his classic Plastic Dreams for Positiva. The early releases on Jaydees First Impression were canned by Dj’s like Armin van Buuren in his early episodes of In State of Trance and compilations like Sensation and Massive. He also made a remix for Carl Cox’s 23rd Century. Next to Robin Albers joined Johan Groenewegen of Cyber records for a new project. This project was to fuel the gigs of one of the kings of trance Dj Tiesto by making music for his compilations In Search of the Sunrise. Split Second was born with these three. This project was stunning with the knowledge of Johan Cyber. New sources of music and spins of dj’s was motivating to start new creations from his mind. Whispering on Baroque made it to the playlist of Paul Oakenfold, Eddie Halliwell on BBC radio1 and Paul van Dyk. Music for the dance floor like Perspective gave his success a new dimension. 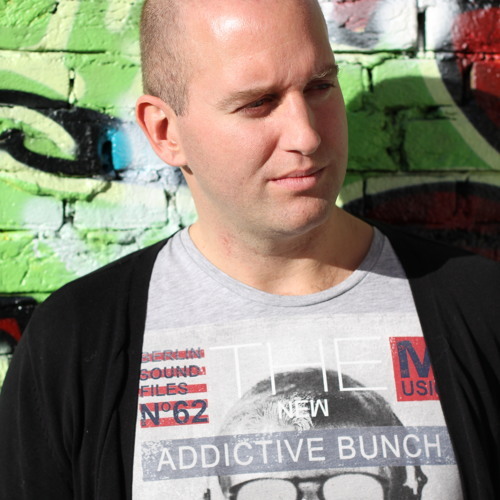 Rex Mundi was back on the turntables by Dj’s of Carl Cox, Marco V, Nick Warren, Armin van Buuren and Markus Schulz. His style of producing can be described as knowing the right vibe for the dance floor. With grumbling hover basses and technological twists, Boy manages to keep you moving like no other. Boy is currently working on various remix projects and music for his aliases Rex Mundi and Dymos. You may want to keep an eye on Boy and his future dance floor productions!